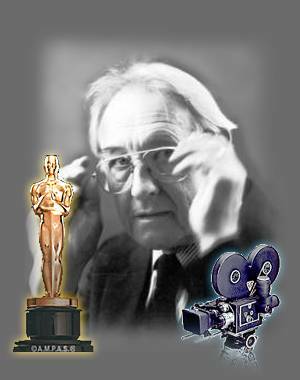 Four of Andrzej Wajda's works (The Promised Land, The Maids of Wilko, Man of Iron, and Katyn) have been nominated for an Academy Award (Oscar) for best foreign language film. Man of Iron won the Palme d'Or at the Cannes Film Festival in 1981. The good Lord gave the director two eyes – one to look into the camera, the other to be alert to everything that is going on around him.